Step 1: Click Maintenance, Technology, or Custom Work Requests in the left sidebar, then click New request. Step 2: Enter the required fields and click Submit to send the maintenance request (see picture below). Step 3: Check your email for your request confirmation and a link to check the status of your request. Step 4: When your request is resolved you will receive a “request resolved” email. Step 1: Find the Maintenance, Technology, or Custom Work request you wish to edit (on the calendar or in the work requests grid), then click Edit (see picture below). Step 1: Find the work request you wish to assign (on the calendar or in the work requests grid), then click Assign. Step 2: Select which user(s), equipment, and/or request type to assign the request to and select a vendor if the request will be outsourced (see picture below). Step 3: Click Assign and the assigned user(s) will receive an email indicating that they have been assigned to the request. Step 1: Find the Maintenance, Technology, or Custom Work request you wish to respond to (on the calendar or in the Maintenance, Technology, or Custom Work Requests grid), then click Respond (see picture below). Step 2: Enter a response. Step 3: Click Respond to send your response (see picture below). Step 1: Find the Maintenance, Technology, or Custom Work request you wish to resolve (on the calendar or in the work requests grid), then click Resolve. Step 2: After clicking Resolve you can enter a resolution, hours, cost, equipment and attach an invoice (see picture below). Step 3: Click Resolve to close the maintenance request. Step 1: Find the resolved work request you wish to reopen (on the calendar or in the work requests grid), then click Reopen (see pictures below). Step 2: Next, enter a reason for reopening the maintenance request and click Reopen. Step 1: Click the Filter button above the calendar view (see picture below). Step 2: Select the filter you would like (see picture below). You can see the filters that have been applied by looking underneath the Filter and Search bar. 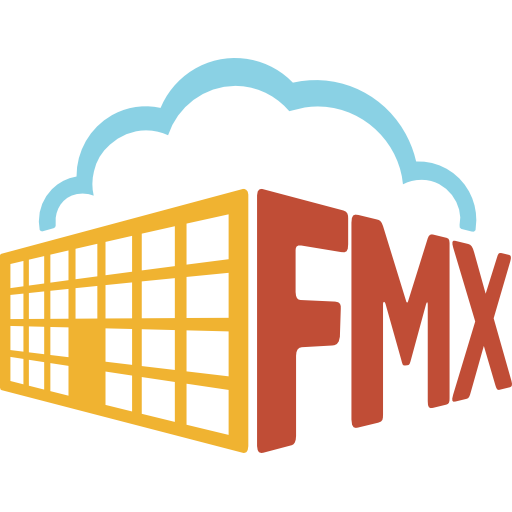 *To customize your own training document for your organization, download the FMX Technician and Vendor Planned Maintenance Training Guide below!